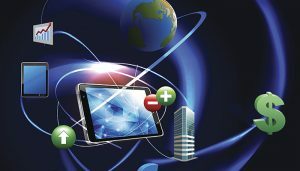 Mainframe cost optimization is the art and science of delivering critical business services at the same level or better, and doing it faster and cheaper. It requires an approach that combines insight, planning, and the use of innovative mainframe solutions that are cost aware. In the rush to do more with less, many IT departments are laser-focused on cutting costs—especially on their mainframes. But if the cost cutting reduces the value of the mainframe, you don’t really save. BMC believes that the key is to focus on mainframe cost optimization rather than simply cutting costs. 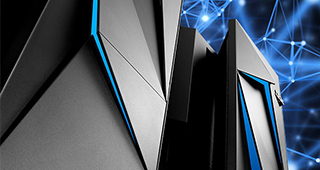 BMC mainframe solutions have been architected from the ground up to be the industry’s most cost-efficient solutions to manage your data and systems. IBM MLC costs commonly make up 30% or more of an organization’s total mainframe budget, and they grow by 4 to 7 percent each year. If you’ve added applications or capacity, it’s probably more. You need intelligent, easy-to-use, automated solutions to detect and solve problems fast and lower operational costs with efficient resource usage. BMC solutions provide intelligent automation for mainframe optimization and provide you with key insights, dashboards, and analytics in a modern user interface. In addition, they can help you attract and train a new-generation workforce. Our automated solutions enable you to set and use your own policies and rules so you don’t need programming skills to use them.